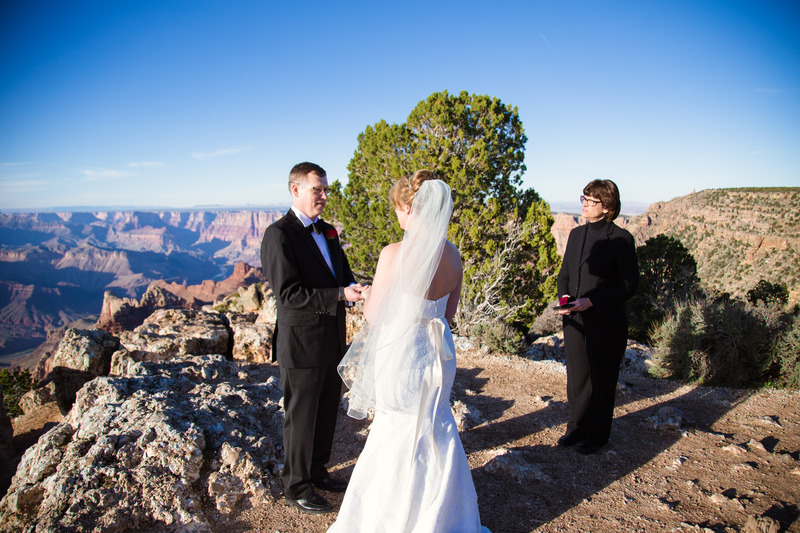 What a lovely time we had at the Grand Canyon with Michael and Kara. 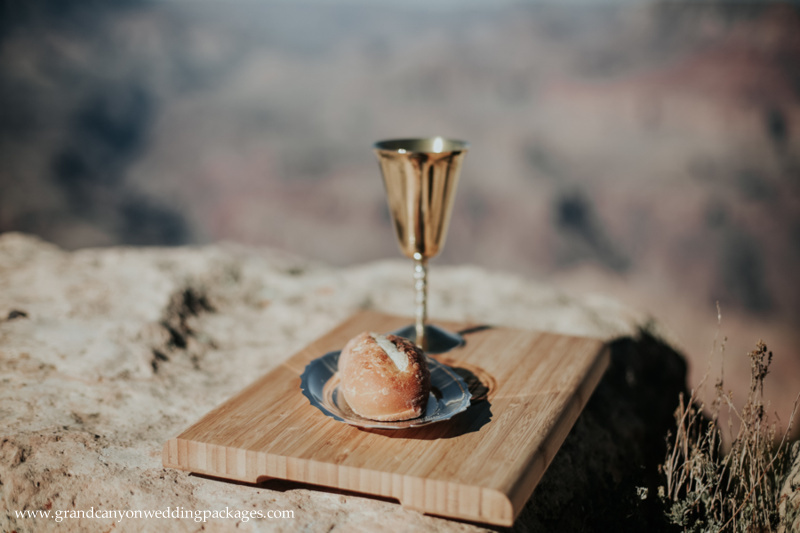 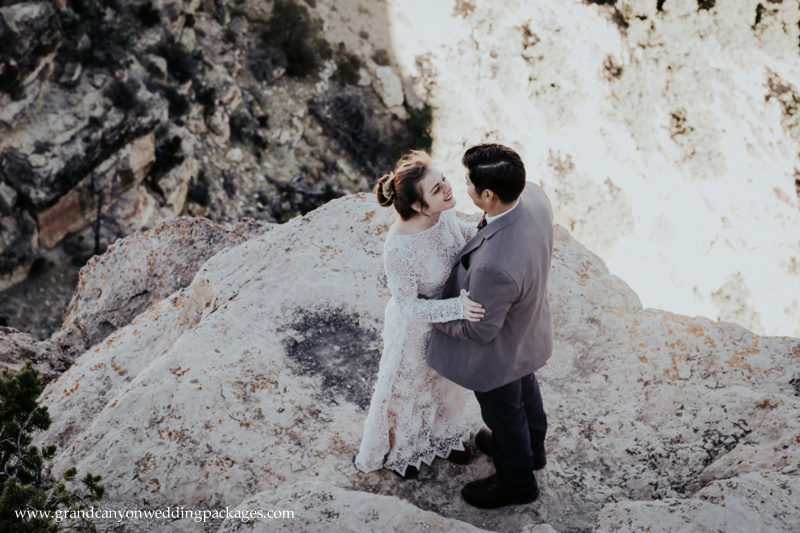 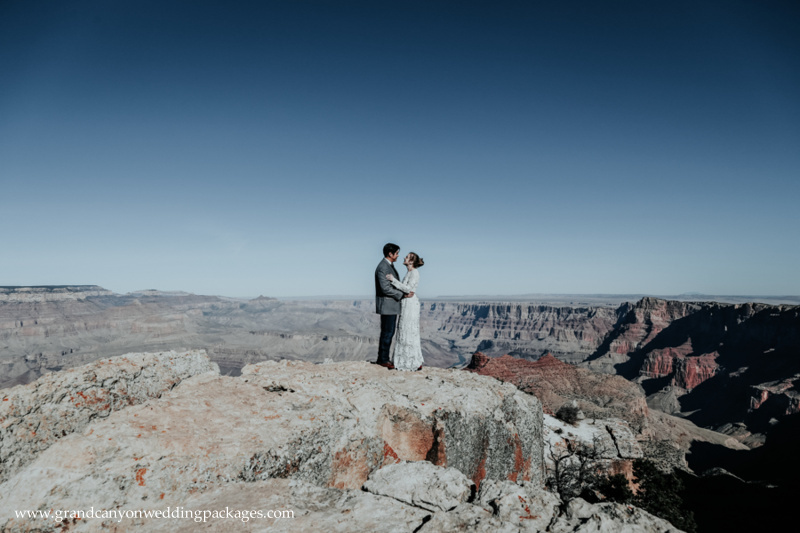 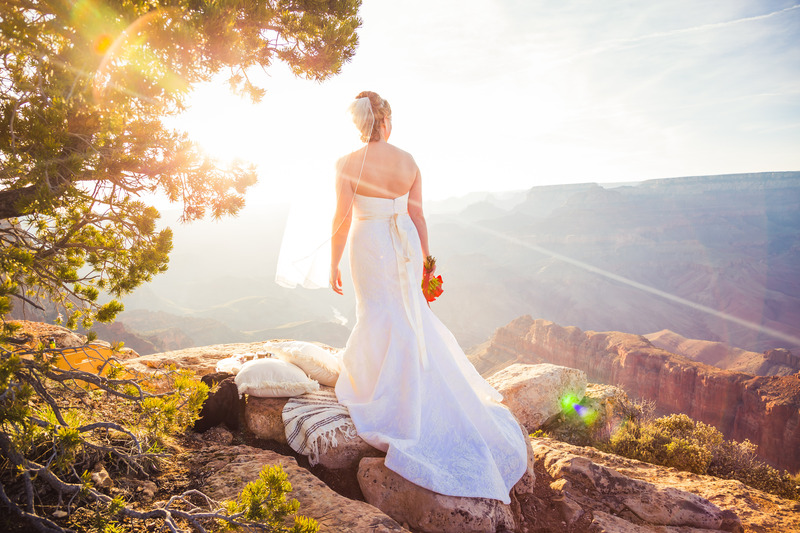 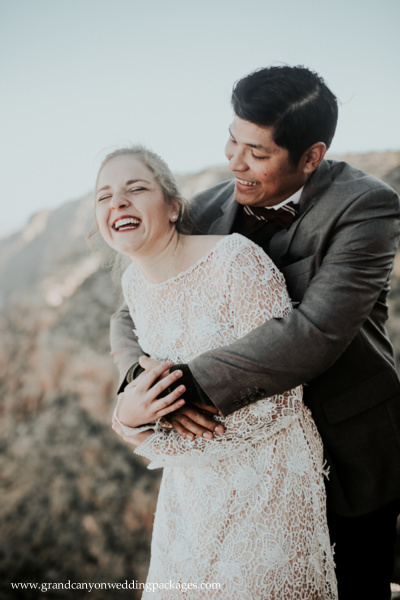 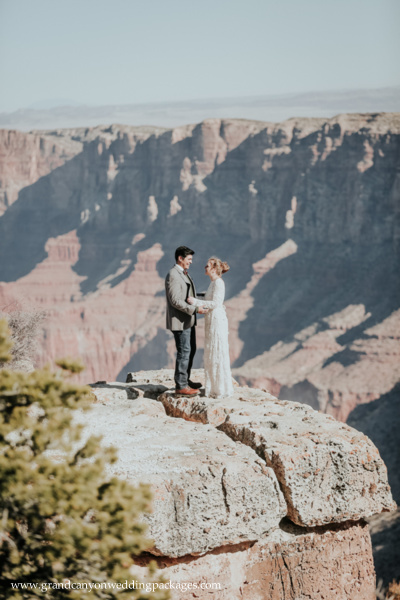 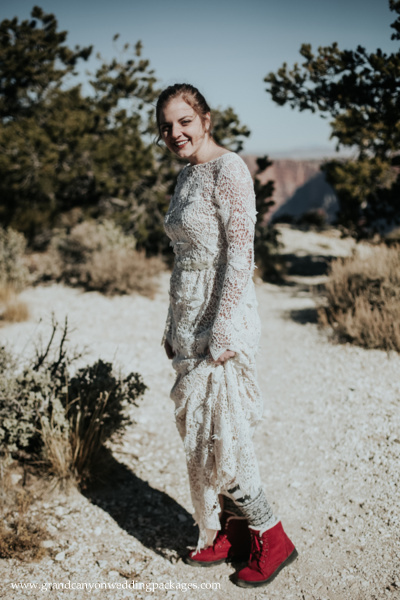 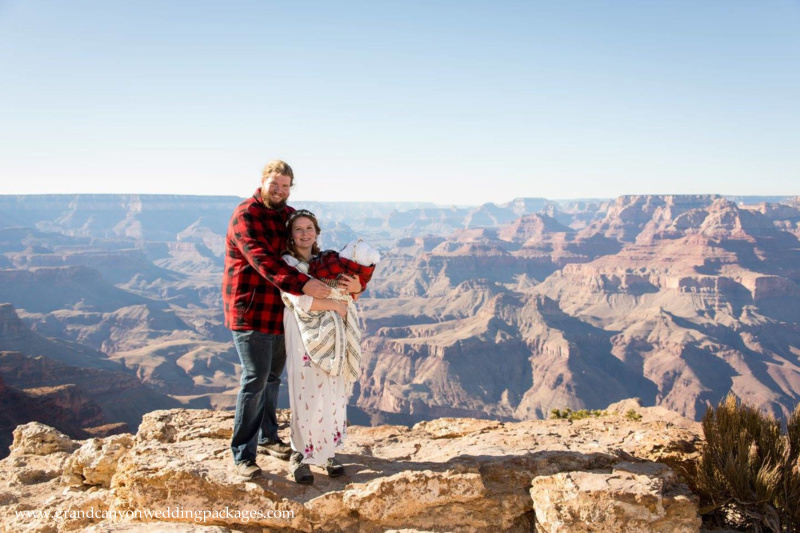 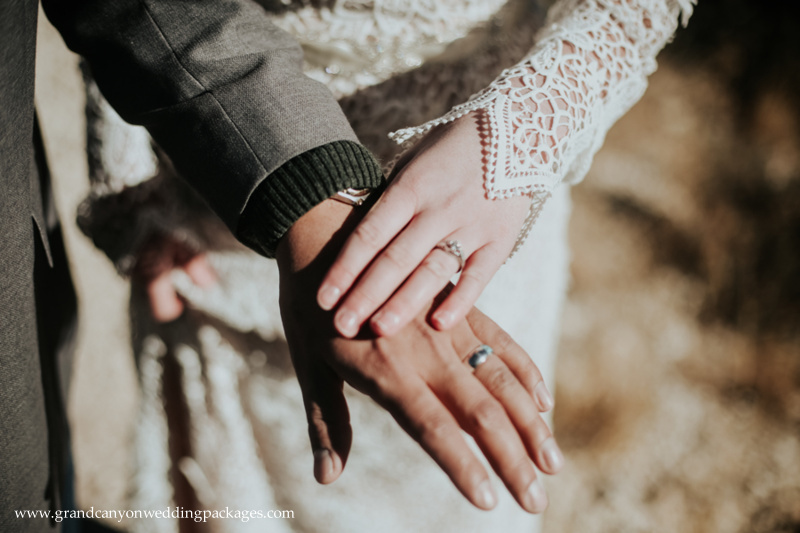 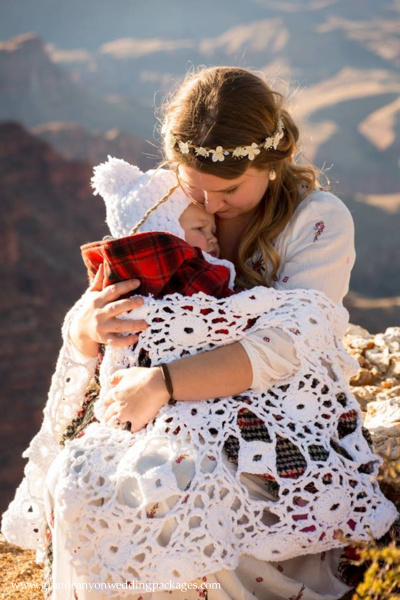 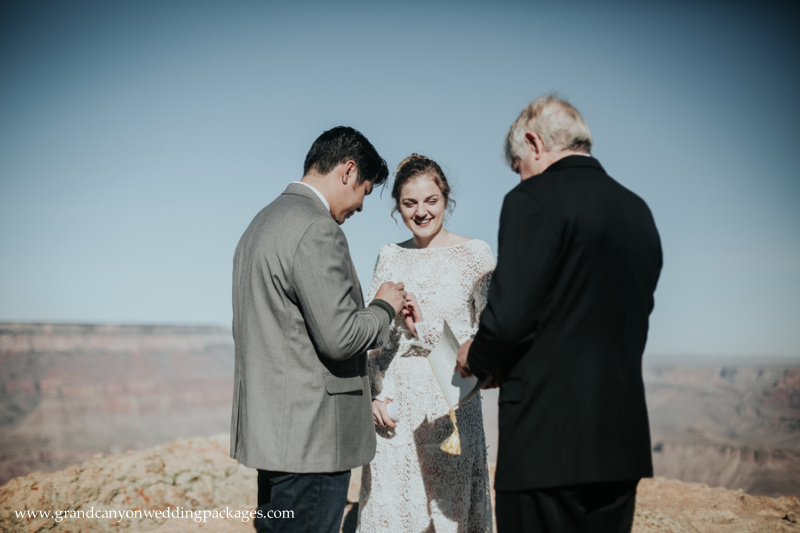 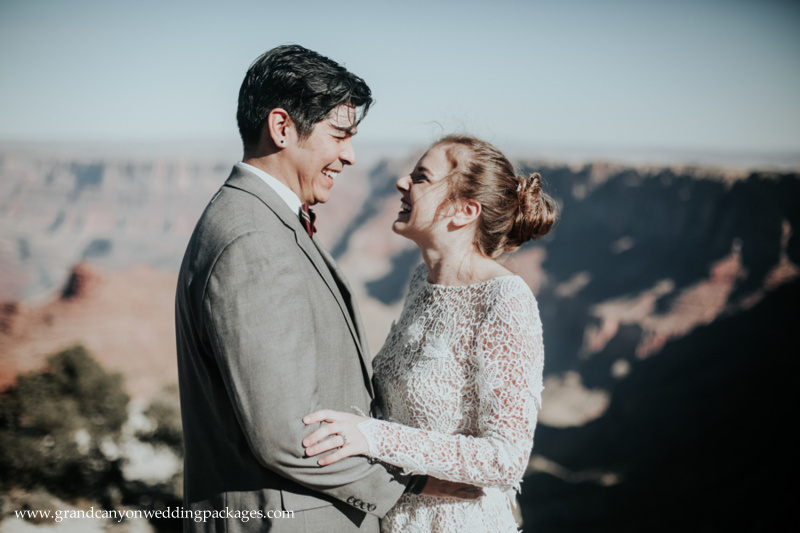 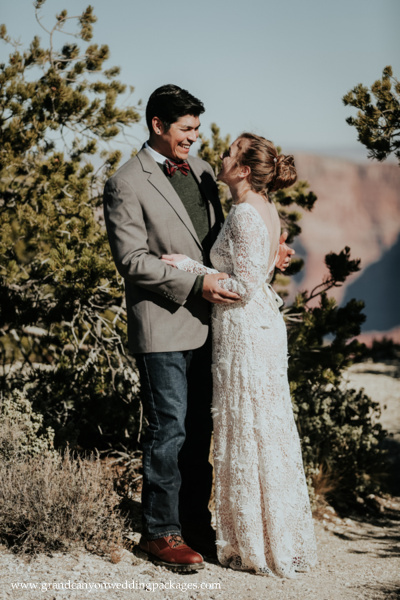 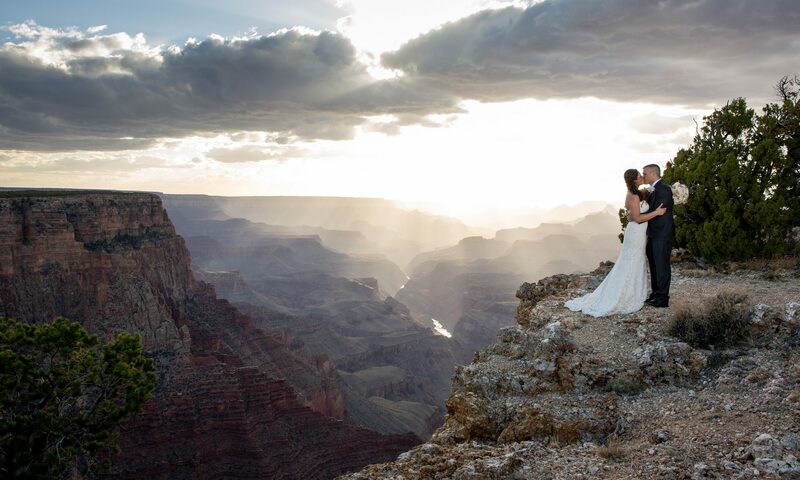 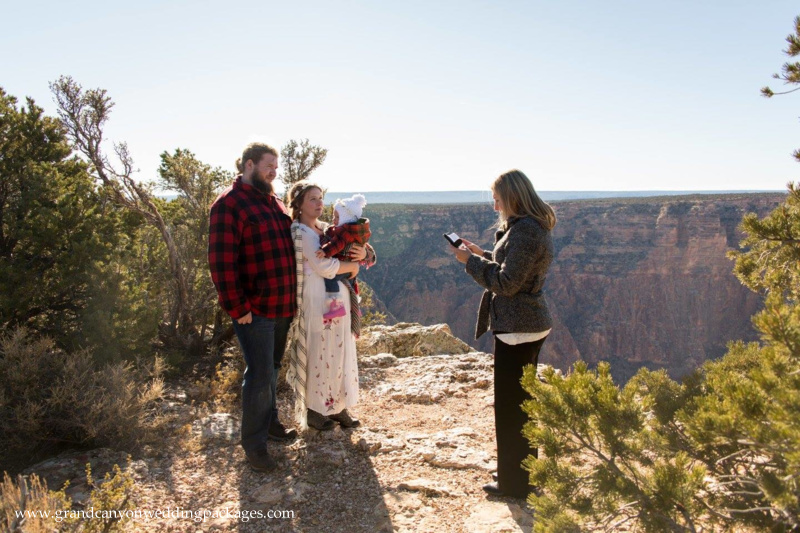 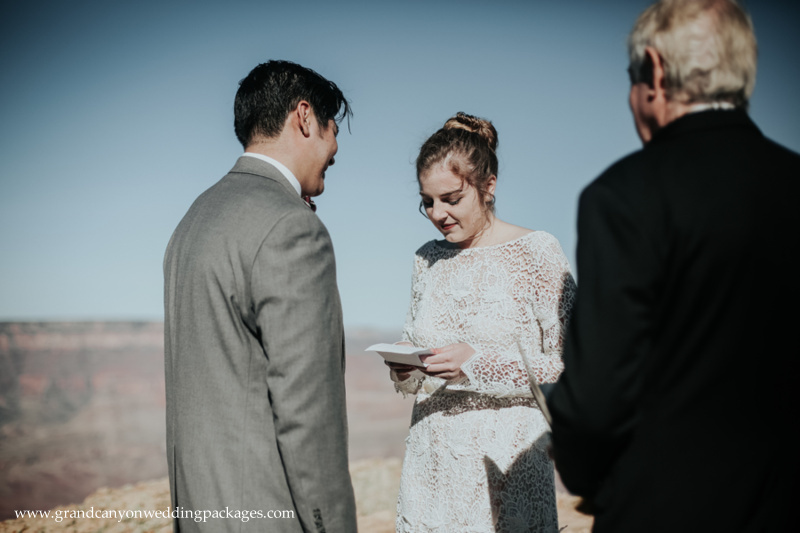 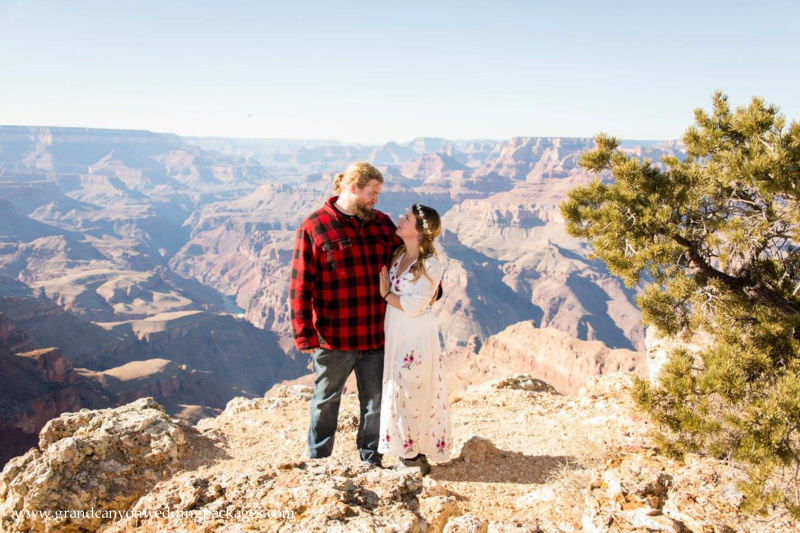 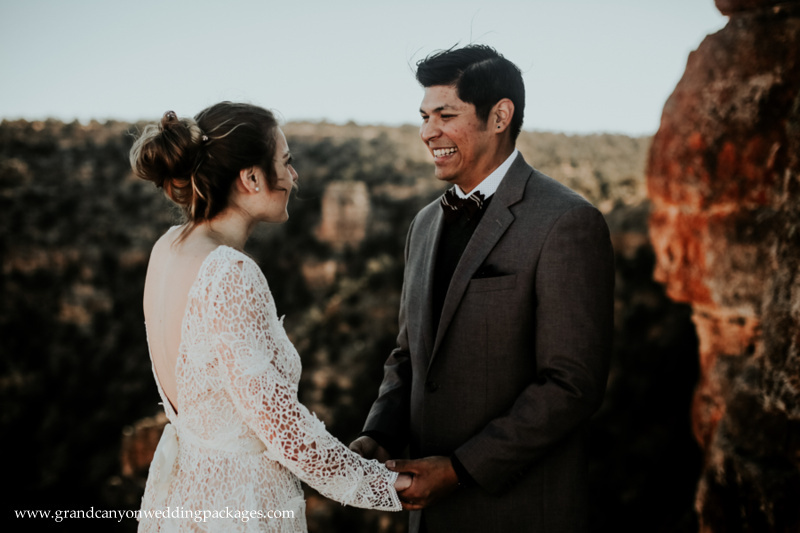 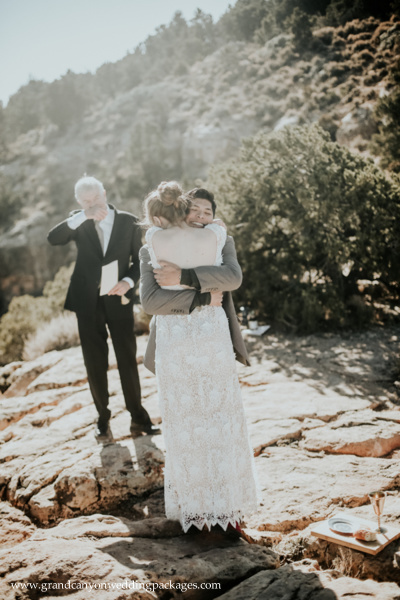 Lipan Point is an amazing place for an elopement and even better for a picnic at sunset following an intimate ceremony. 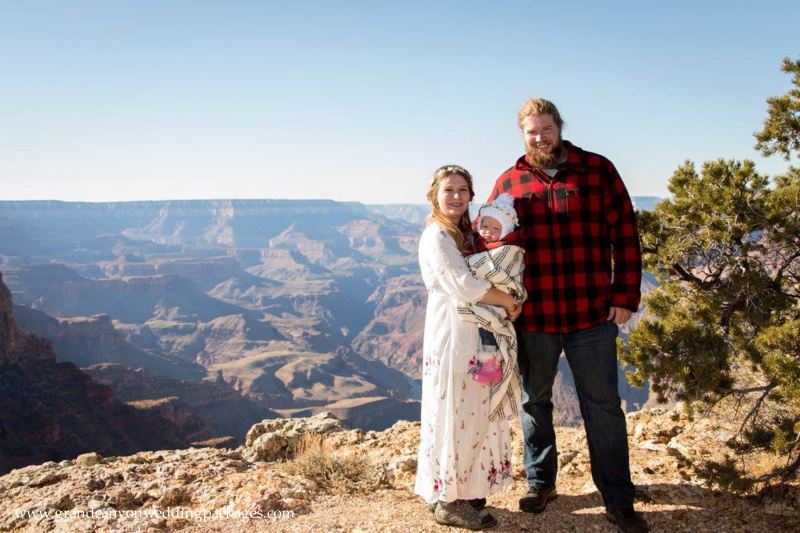 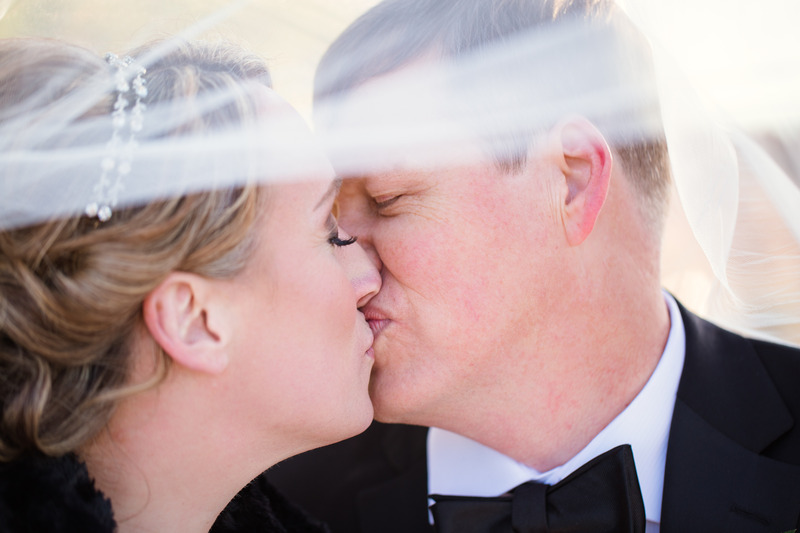 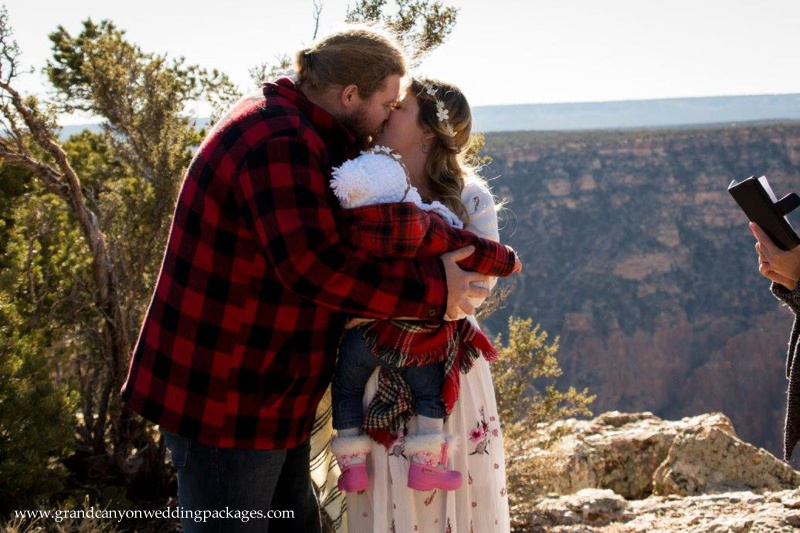 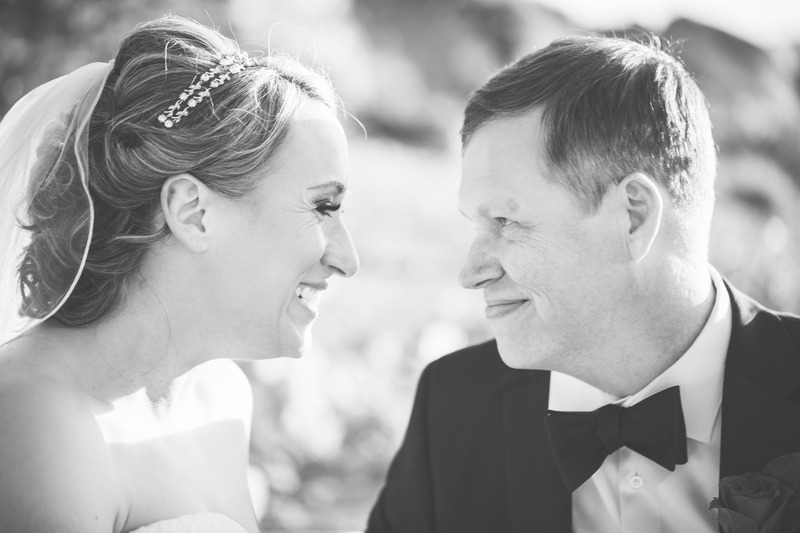 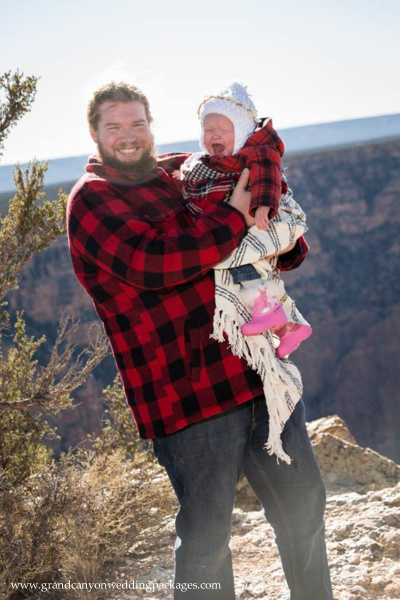 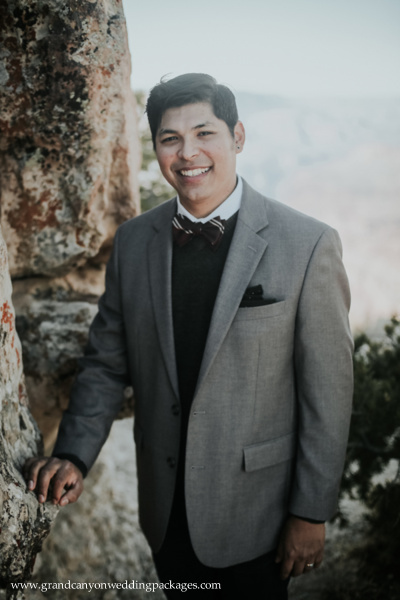 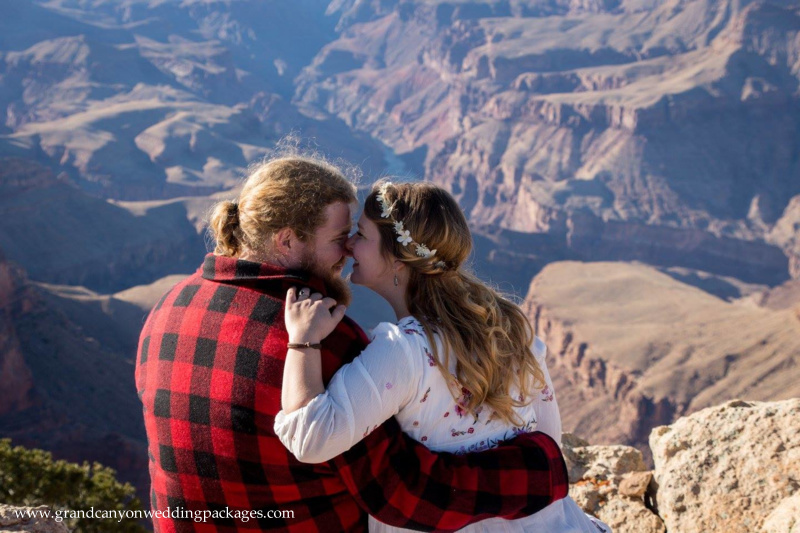 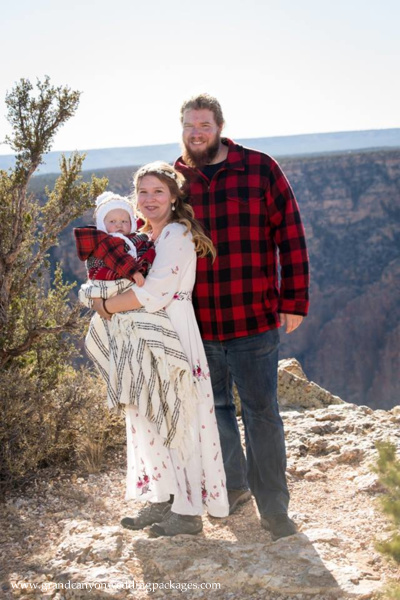 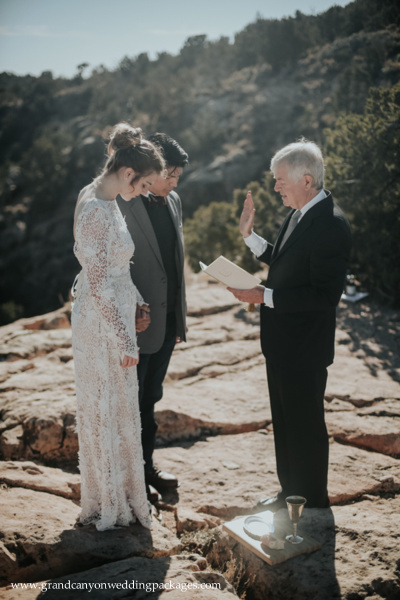 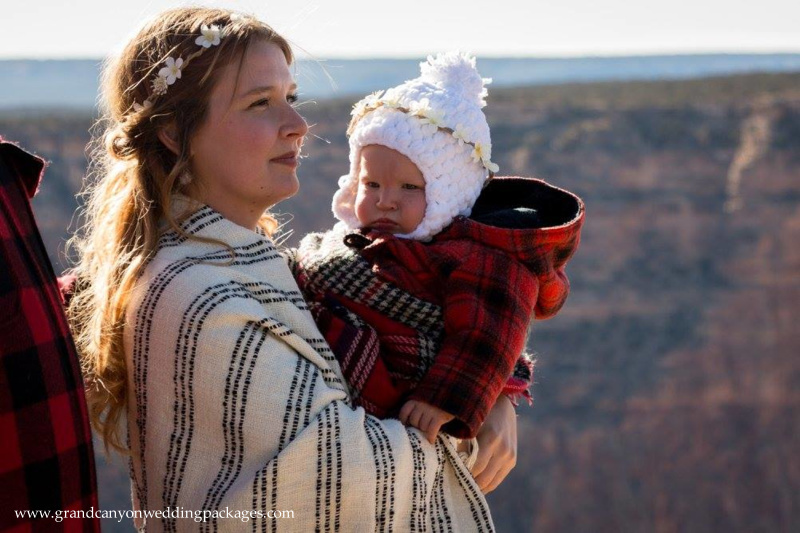 Congratulations and thank you again for having Grand Canyon Wedding Packages be part of your special day!